"The Franciscan is a great place to live." An apartment community with unique charm. 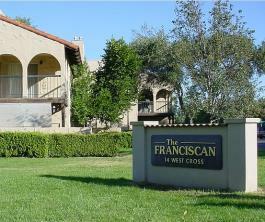 Franciscan Apartments offers beautiful Spanish style apartments surrounded by an array of colorful landscaping. 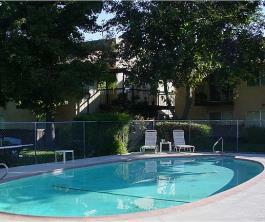 This is truly a comfortable, serene setting with spacious one and two bedroom apartments, some with two baths. 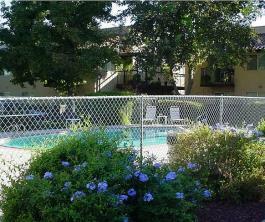 All have private patios or balconies, some with two! The apartments themselves are the size of small houses, and all have central air conditioning and heating, ceiling fans, garbage disposals, dishwashers and refrigerators and come cable ready. There is a centrally located laundry room, and pool. 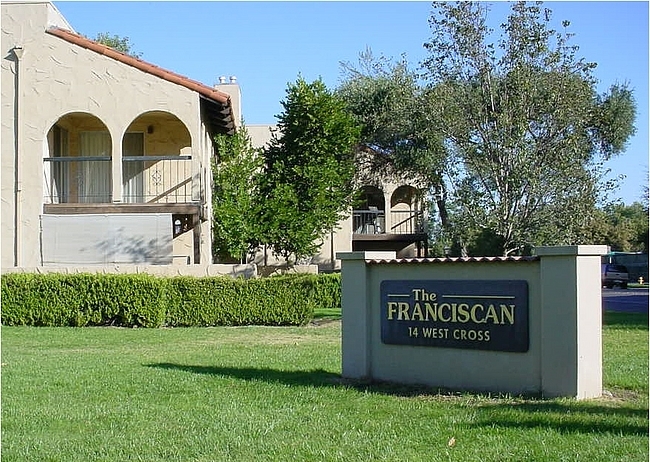 Franciscan Apartments, located within walking distance to schools, shopping and restaurants, offers moderately priced apartments that give you much more for your rental dollar.